Guided instruction on zuowang, a Taoist meditation for merging with life-force energy. Ken Cohen, one of the West's leading authorities on the Tao, leads you into the flow of zuowang, a meditation for releasing your thoughts into the universal flow of qi, entering its stream, and experiencing the unexpected fullness of "effortless emptiness." 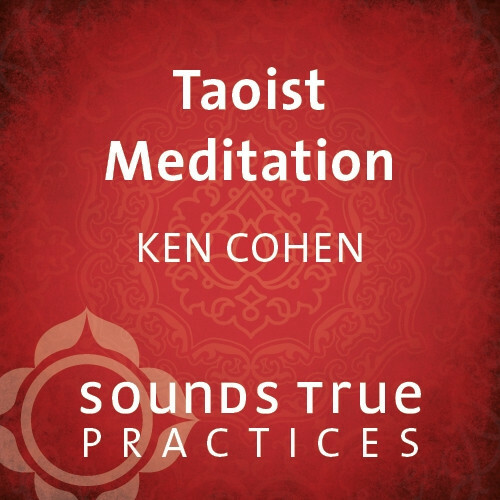 This session is excerpted from Ken Cohen's 4-CD audio program Taoism: Essential Teachings of the Way and Its Power.